Tis the season to be dating. 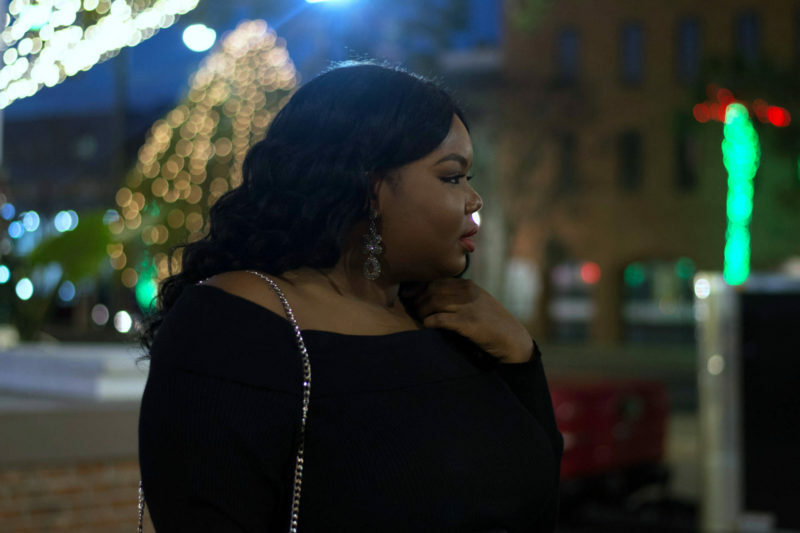 While on a date last week with my guy and we thought of some creative dates for this holiday season. We told ourselves that we were going ditch the boring dinner dates this month and to be more creative. By being a little more elaborate this season we made our date nights fun again. 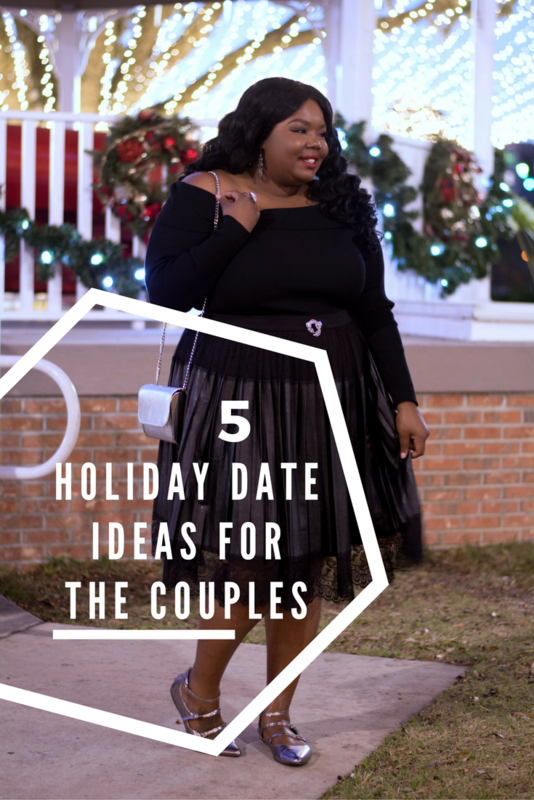 Today I’m sharing 5-holiday date ideas for the couple who are tired of doing the same old things. Take your Personal Christmas light tour- I love looking at Christmas lights around my area. I like to go my downtown and look at all the beautiful Xmas lights trees that they have set up. This is the perfect time to grab your loved one and just walk around, talk and take some cute pictures. Go Christmas shopping together. – This can either be a disaster or fun. This is the only time I like to shop with my guy; it makes things less stressful, and we can tag team whole looking for gifts. Attend a Holiday Parade or Festival. – Lots of cities have holiday parades, the parade in my town brings everyone out. Be sure to check out holiday festivals in your area. Make Cookies Together- Cooking dinner and baking cookies is a staple of the season. Turn these into date nights, and you might be able to show off your kitchen skills. Christmas Movie Marathon- This date is perfect for cuddling up on those cold winter days with your guy. Pop some popcorn and curl up on your couch with your love. There’s so much to do and so little time during the holidays. With all the hustle and bustle, the festive season seems to fly by so quickly. That’s why it’s extra important to remember to make time for that special someone – even if that means setting aside just one evening to spend together. Do you have any holiday day night ideas? 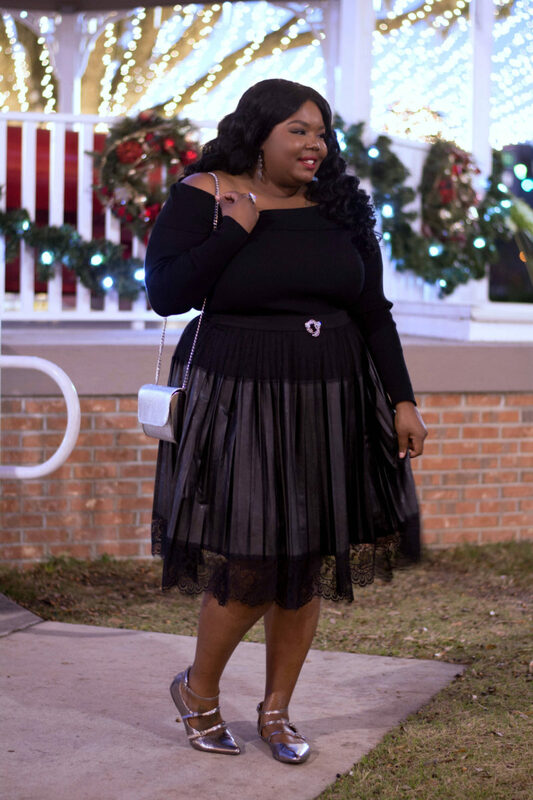 Holiday Date Night Outfit Idea- Now that I gave you a list of things that you can do with your bae, here’s a nice casual outfit that you can wear just about anywhere.